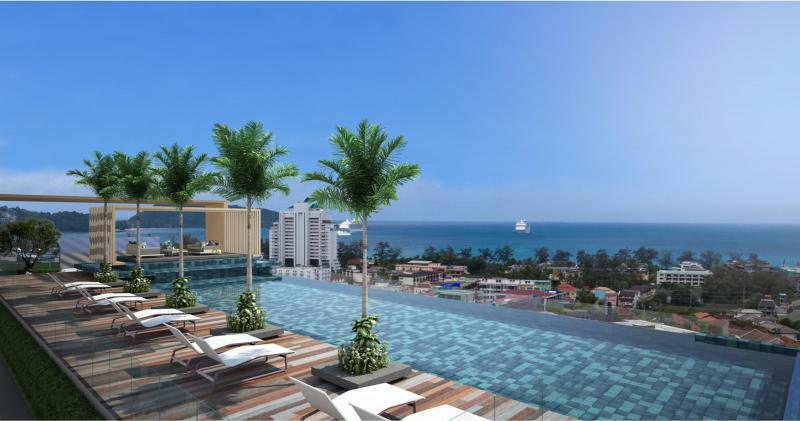 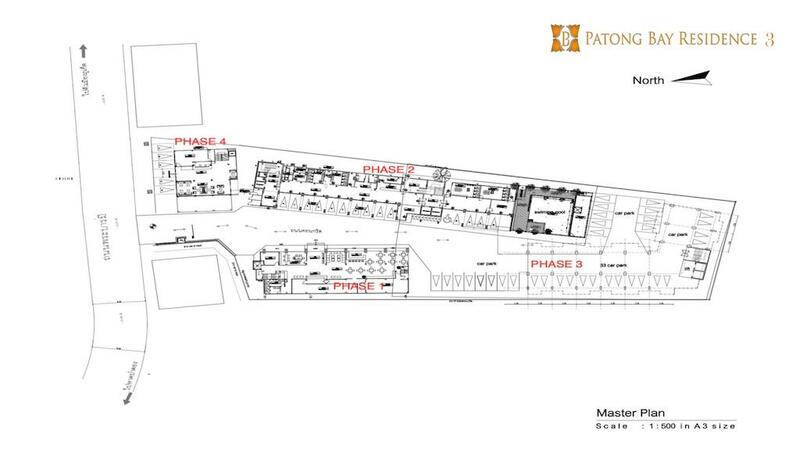 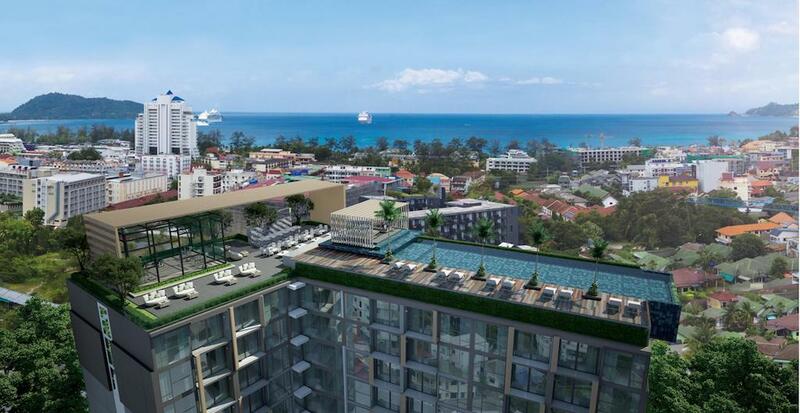 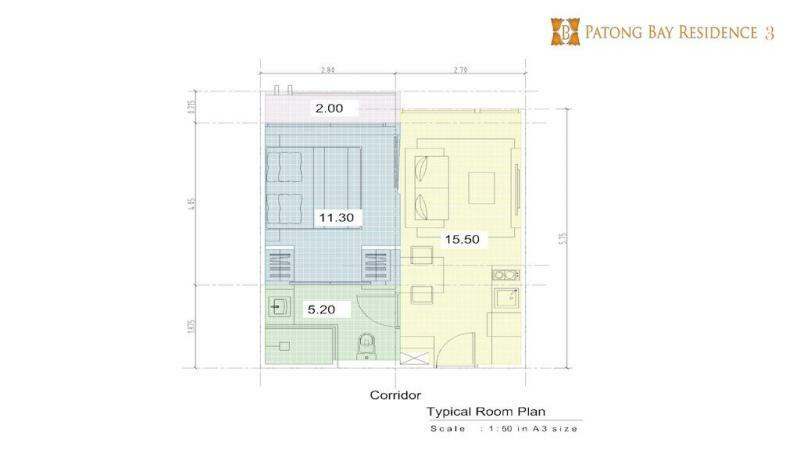 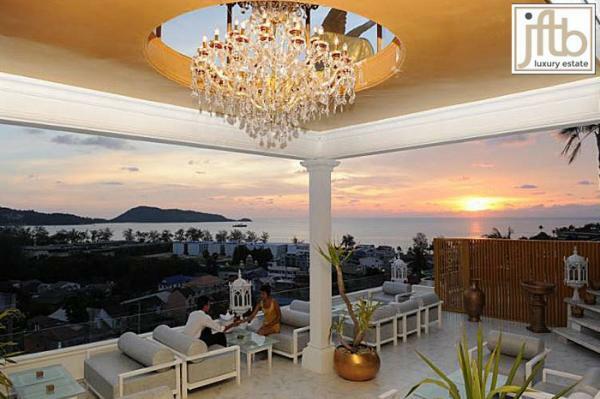 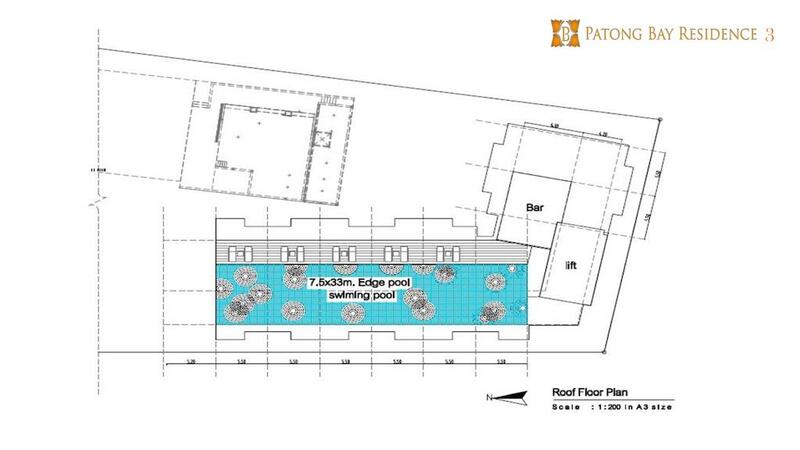 PATONG BAY RESIDENCE III is the third and latest phase within the project by a trusted developer. 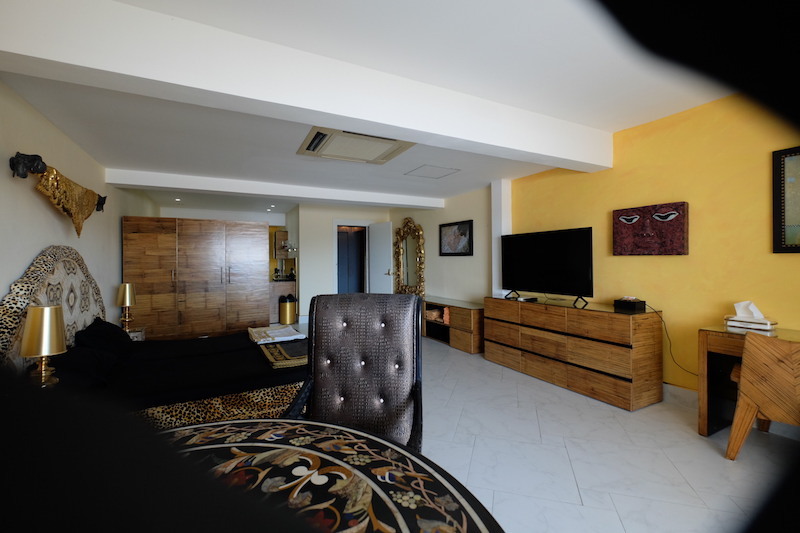 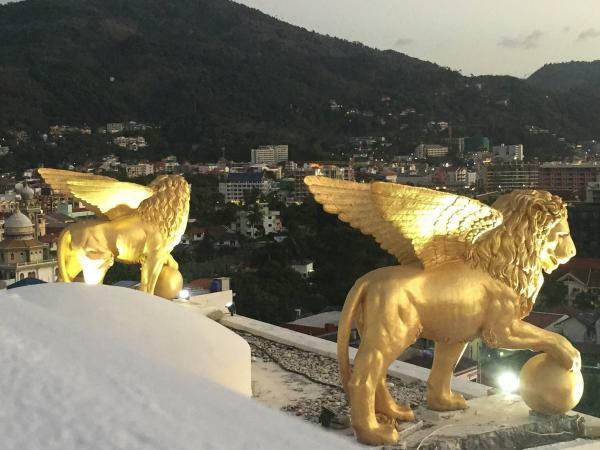 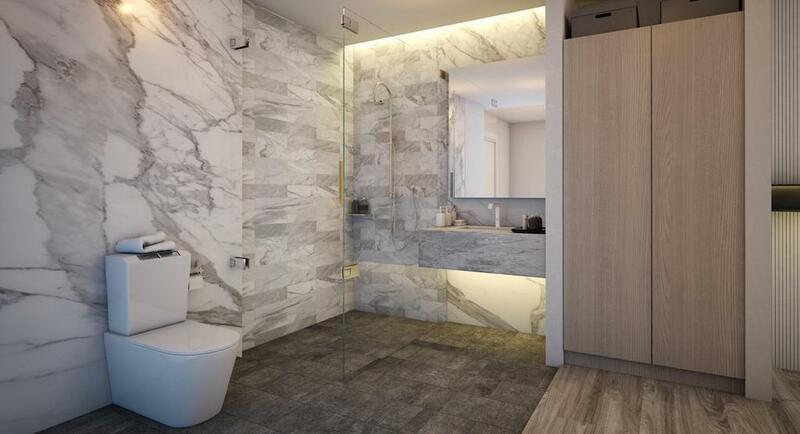 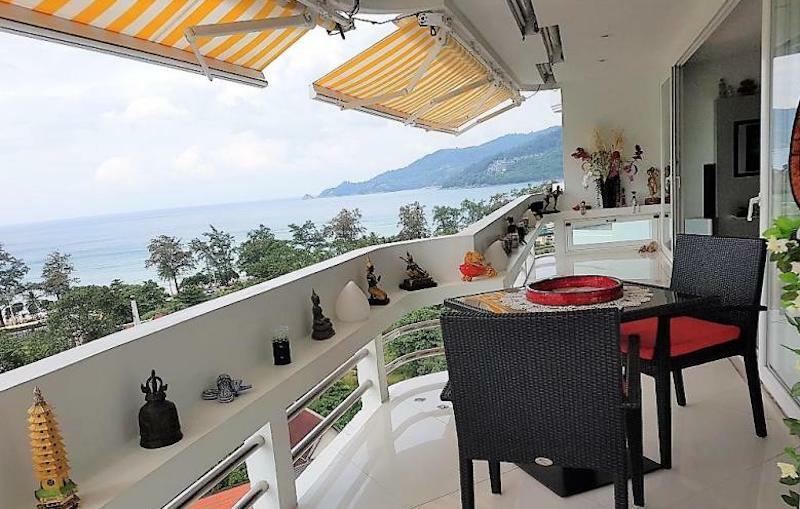 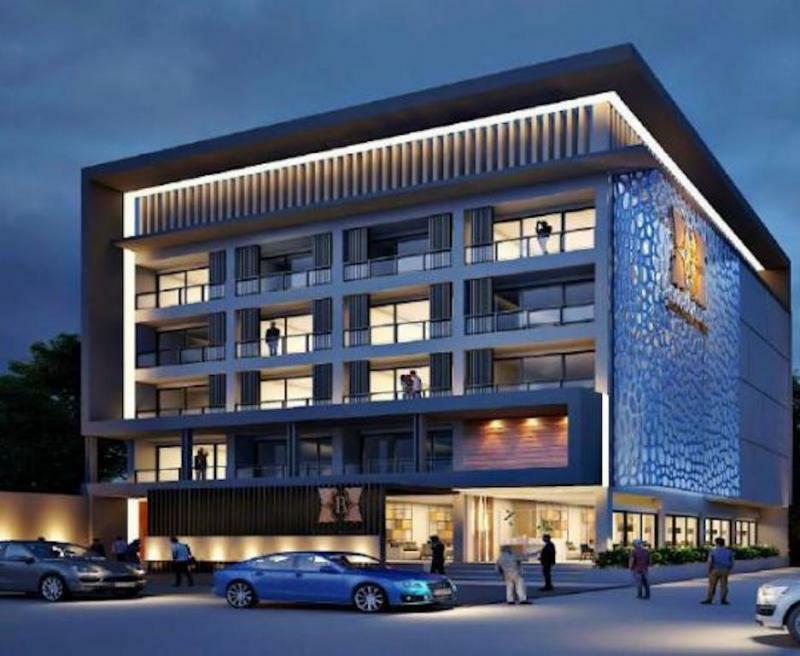 This new luxurious residence is located in the heart of Patong and just at 800 meters from Patong Beach. 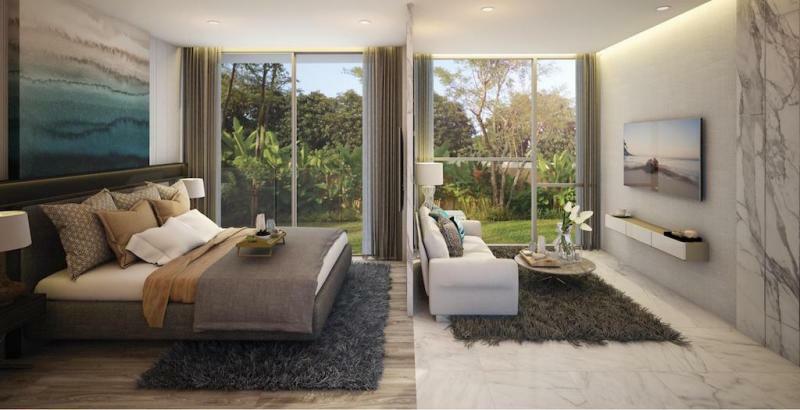 It is a modern style residence with 114 apartments, including suites with 1 bedroom and 1 bathroom, all with the highest standards of quality. 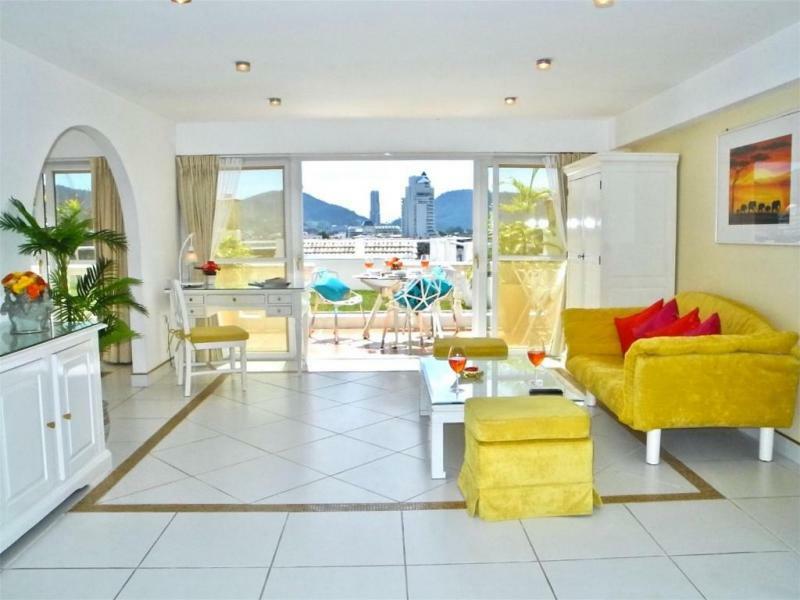 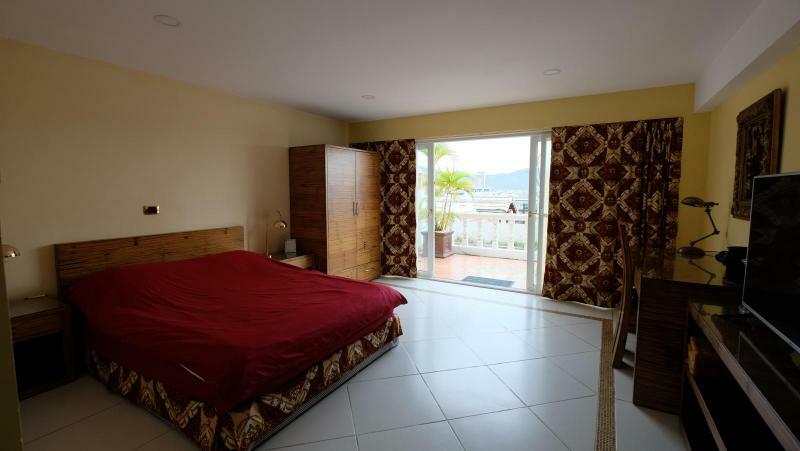 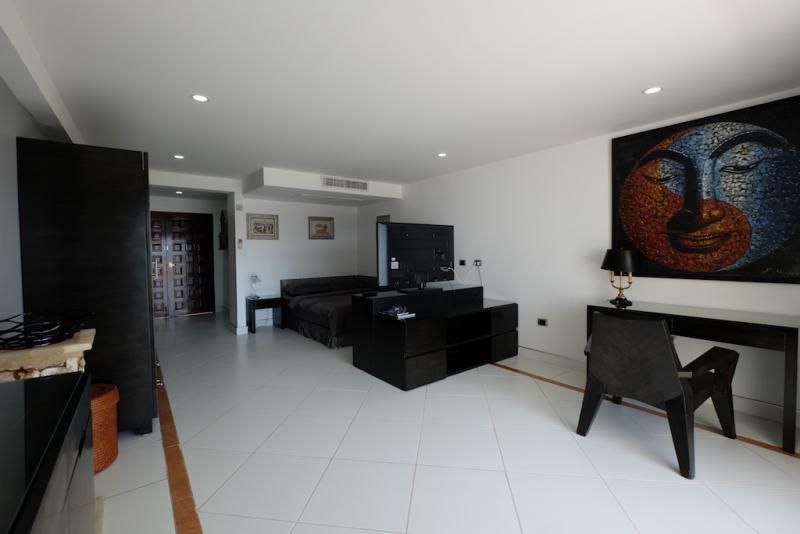 Their layout is modern, open, fully furnished and equipped, with a separate bedroom and kitchen. 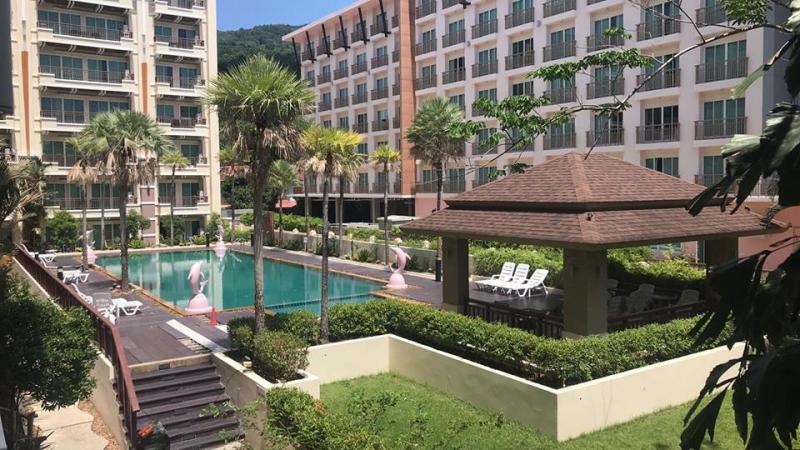 It is conveniently located within 5 minutes from Patong Beach and it's quite close to numerous Patong shopping facilities, nightlife and restaurants. 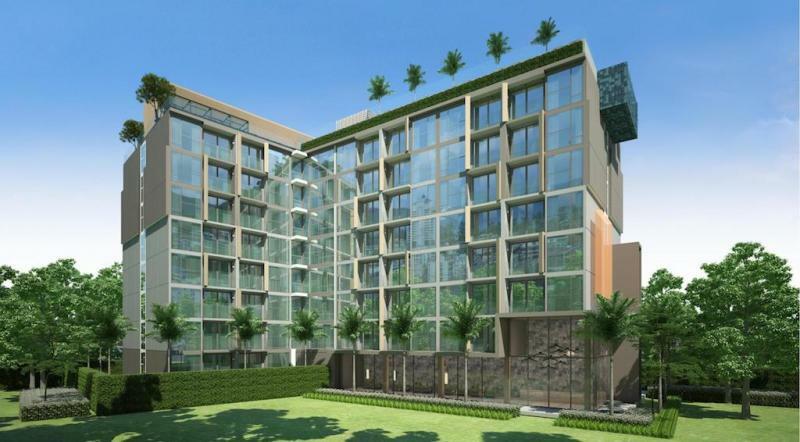 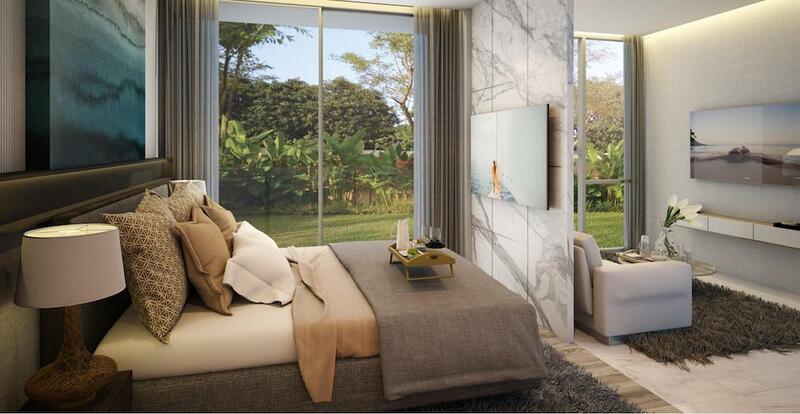 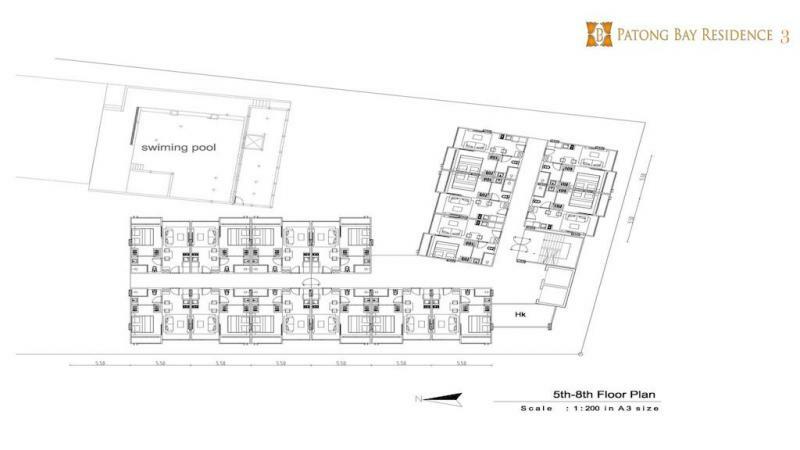 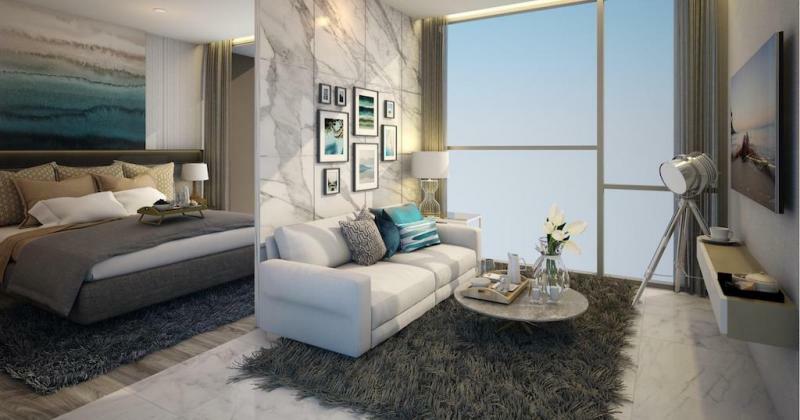 The condos can be sold on freehold and leasehold basis. Completion Date - December 2023. 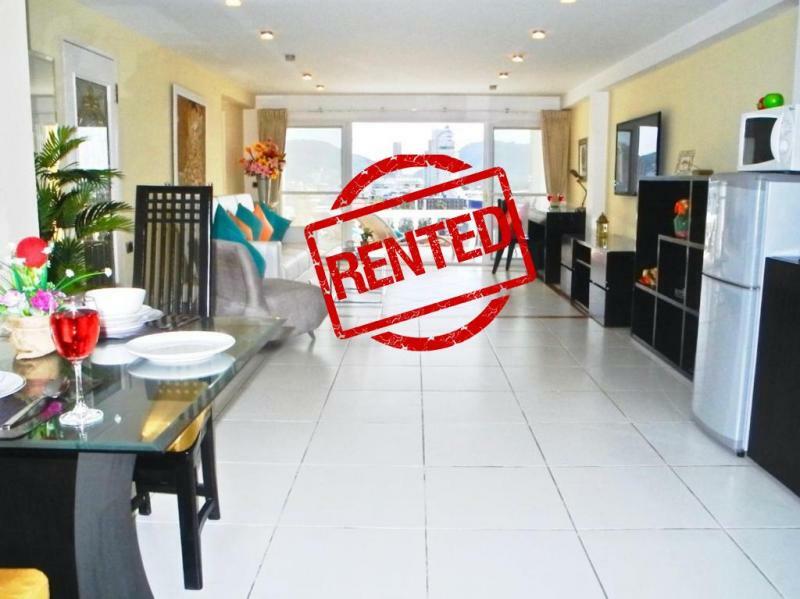 - 4 weeks allowance for each person during the year for personal use.